Not one for reality TV, I never watch shows like Date My Family. But the buzz on my TL and comparisons to Kaizer Chiefs coach Steve Komphela had me wondering what the hell went on in last nightâ€™s episode. Searching the showâ€™s hashtag had me hooked, scrolling through hundreds of tweets about the bachelor and his trashy behaviour. 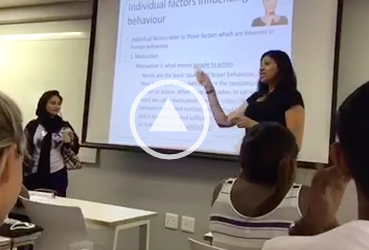 Moremogoloâ€™s verbose manner of speaking had audiences and family members confused. Watching Moremogolo was like watching someone who used a thesaurus once try to convince us he was a linguist. The way he spoke even garnered him the title of Steve Komphelaâ€™s son. Komphela is notorious for giving verbose and nonsensical interviews after matches. 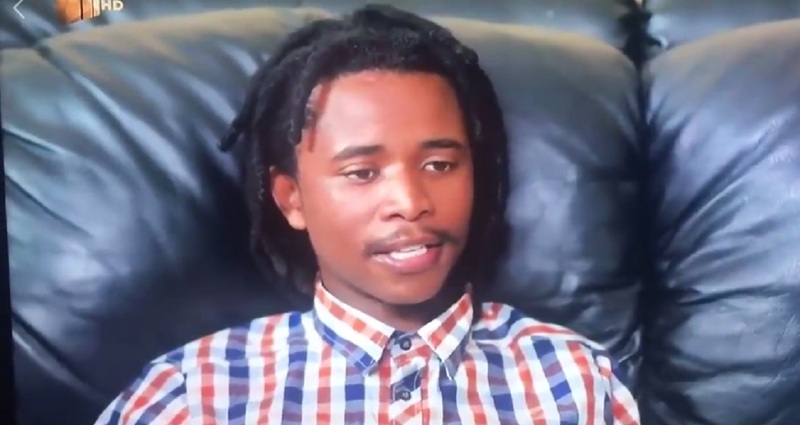 From his indifferent attempt at explaining that he could possibly cheat on his girlfriend, to spraying the whipped cream meant for the table directly into his mouth, Moremogoloâ€™s behaviour was so bad it had the Limpopo part of black Twitter disavowing him. Moremogolo even did one of his dateâ€™s friend dirty. The man was going in for a congratulatory handshake and Moremogolo passes him his jacket so that he could pick her up. 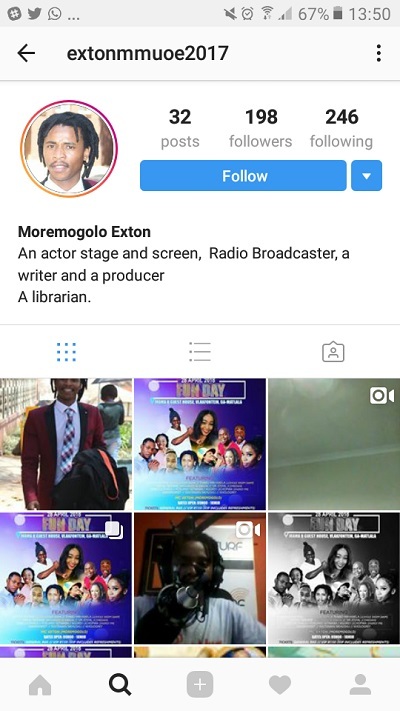 A quick look at his Instagram and Moremogolo Exton describes himself as a stage and screen actor. Was he just playing it up for the cameraâ€™s or is he really this far gone? As an alleged campus mate pointed out, she canâ€™t wait to bump into him and laugh at his behaviour all for fame.